Are You near L.A.? Do You Love Adam Rex’s Amazing Art? Then Come Meet Him Tomorrow! 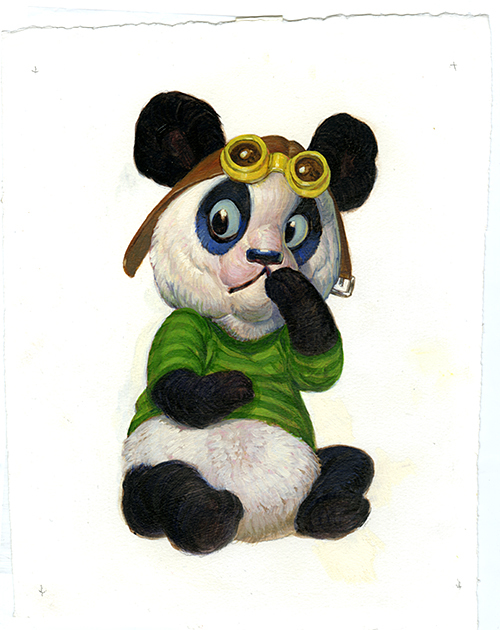 Image Courtesy of Gallery Nucleus. Based on the novel The True Meaning of Smekday by Adam Rex, comes the fun and exciting animated adventure, HOME by Dreamworks Animation. 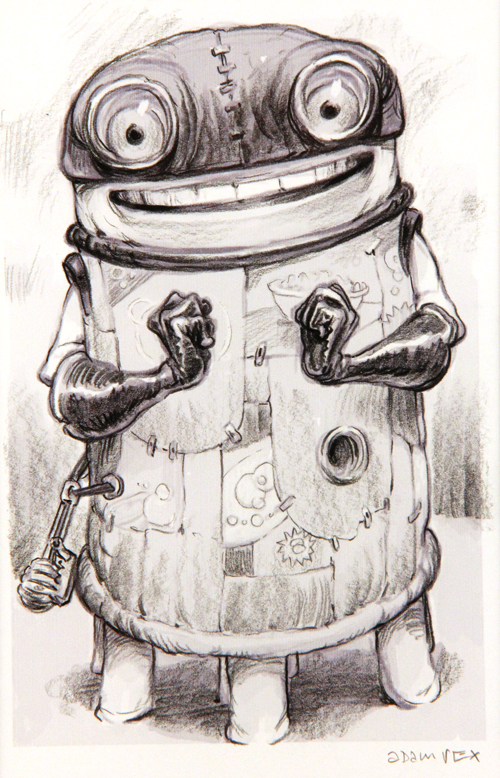 Come see rare behind the scenes artwork by artists from the production design, storyboard, and visual development teams. Also on display in the gallery will be originals by writer/illustrator/creator of smekday, Adam Rex. Come see the original artwork that started it all! Bring your questions for the Q&A session and meet the artists one-on-one as they sign copies of the book The Art of Home. Go to Gallery Nucleus to learn more! Oh no! You can’t make it tomorrow? How sad! Good news, though! You can still go to Gallery Nucleus from March 28, 2015 – April 12, 2015 and see his artwork on display! I hope you get a chance to make it! I’m posting this because it looks interesting and like a lot of fun! 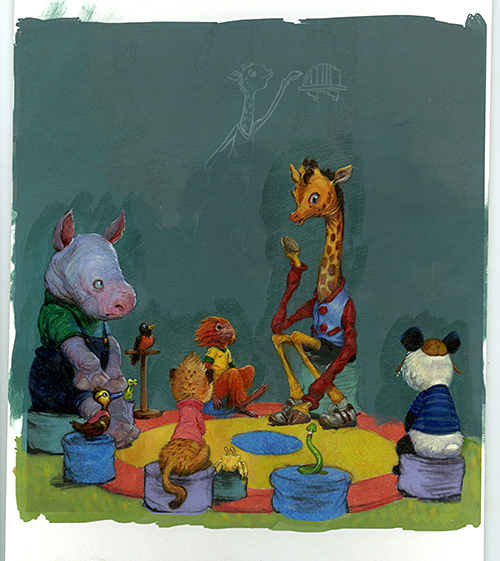 Adam Rex has illustrated some of our favorite picture books and this is a great opportunity to meet him and see his work! Sorry to say (well, at least for this!) I’m an East Coaster and will have to miss what looks like a fanTASTic event! A little too far to drive, sorry to say. Will have to be there in spirit.